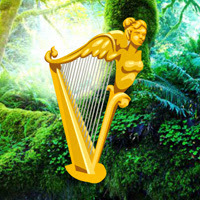 In this escape game, a girl came to see the beautiful forest. But unfortunately, two snakes surrounded her. She don't know what to do. You need to rescue the girl from that snakes by finding useful objects, hints and solving puzzle. In this escape game, someone changed Kind Frog and Queen Frog into statues in this forest. You need to need help them to change back to normal by finding useful objects, hints and solving puzzle. 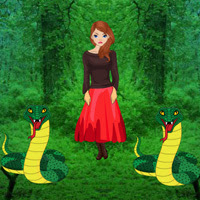 In this escape game,a girl came to see the beautiful forest.But unfortunately,two snakes surrounded her.She dont know what to do.You need to rescue the girl from that snakes by finding useful objects,hints and solving puzzle. In this escape game, you came to a Macaw fantasy world. You have to find the flower. 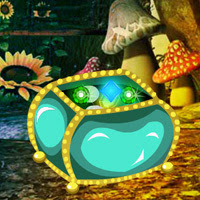 Get the flower by finding useful objects, hints and solving puzzle.